EPDM liners are a great alternative to butyl rubber pond liners. 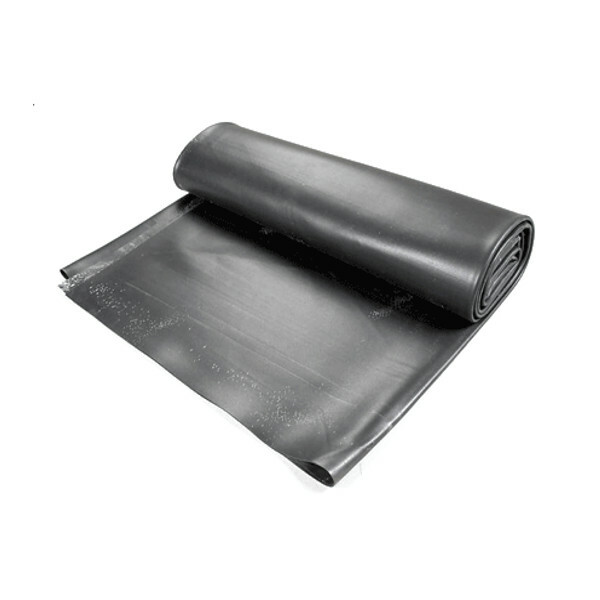 Our 6m roll, gives all the flexibility of butyl in a much stronger material. EPDM liner does not rot and is resistant to UV light. At 0.75mm think it is an incredibly dense rubber which gives it its unique properties. EPDM pond liner is great for anything from a basic garden pond, to an elaborate water feature. 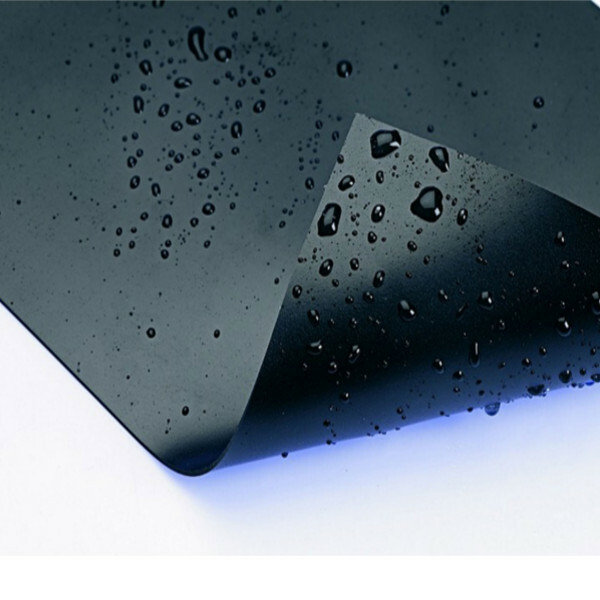 This liner is so tough that it is also used for large scale water gardens, including lakes.